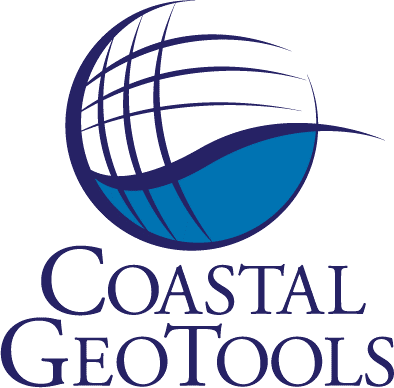 The Coastal GeoTools conference, established in 1999, is typically held every two years and focuses on geospatial data, tools, technology, and information for coastal resource management professionals. 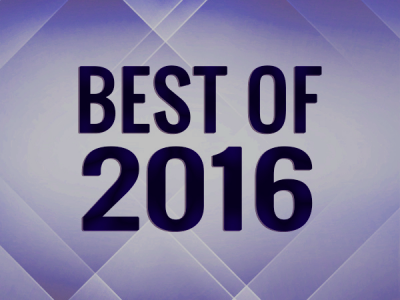 Coastal GeoTools 2017 will be the ninth in the conference series. The Coastal GeoTools 2015 conference attracted nearly 300 attendees from all over the U.S. and several foreign countries. Coastal professionals from many different sectors find the networking opportunities of the conference unique and important for furthering the goals of their organizations. Anyone interested in the development and application of geospatial technology for management of coastal resources will benefit from this conference.